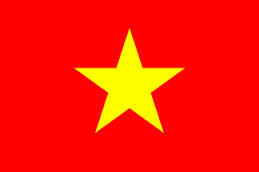 As a national of New Zealand, a Vietnam visa is required for your travel to Vietnam. Good news is that your nationality has been supported with Vietnam visa on arrival which is applied for those travelling by air only. Nationals of New Zealand, may have two options to apply for Vietnam visa: to directly visit the nearest Vietnam Embassy for Vietnam visa application, waiting 4 days or 1 week to get visa for Vietnam, OR to use our service of applying for Vietnam visa online for a more convenient way if travelling to Vietnam by air, waiting just 2 working days (normal service) or 1 working day (urgent service) to receive a Vietnam visa approval letter and get Vietnam visa stamped at the Vietnam airport upon arrival.